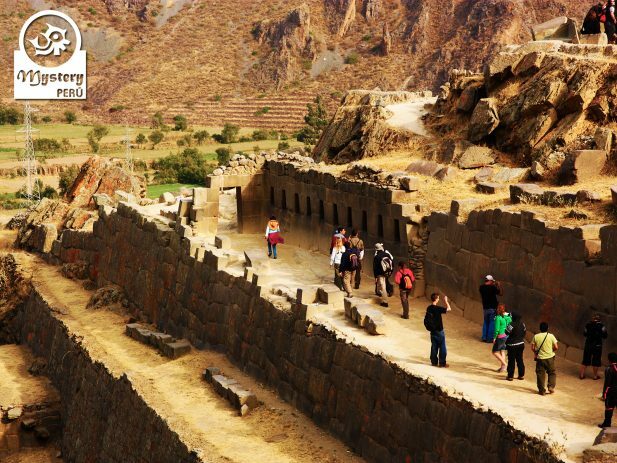 Enjoy with Mystery Peru the Best of Cusco, all in 7 Days. 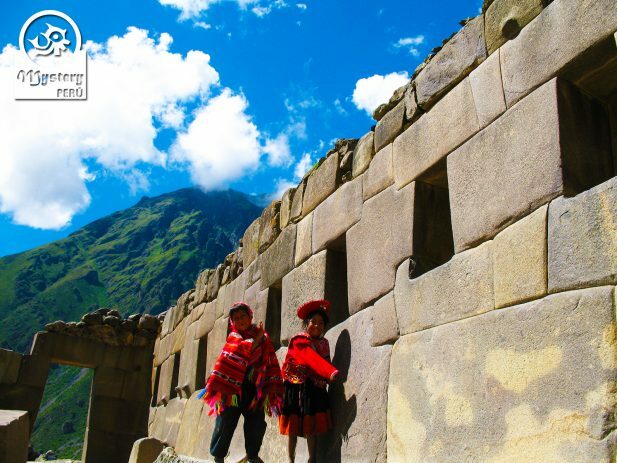 Travel to the land of the Incas, a place with magic and hidden treasures. 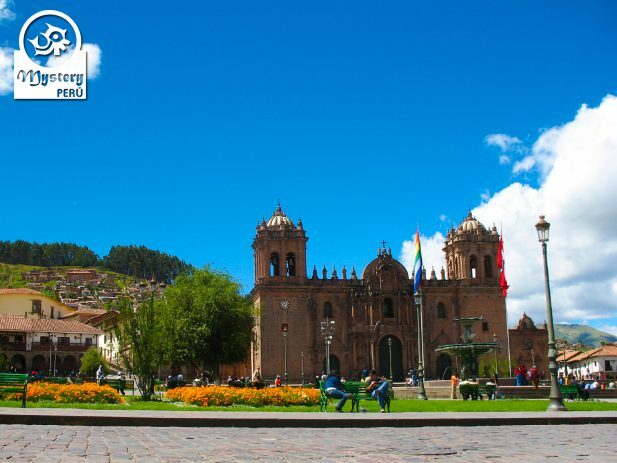 Enjoy the Ancient Inca Capital of “Cusco,” with its fabulous colonial architecture, and fantastic nightlife. 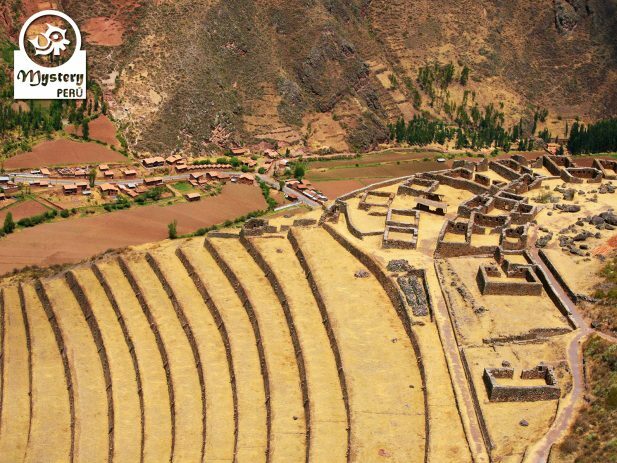 Visit the “Sacred Valley” of the Incas with its amazing temples of Pisaq and Ollantaytambo. Additionally, we also visit a colorful Andean market in the modern town of Pisaq. Discover the wonders of ” Machu Picchu,” an ancient citadel in the middle of a tropical forest. Day 4º: The Sacred Valley of the Incas.” Train to Aguas Calientes. Overnight in Aguas Calientes. 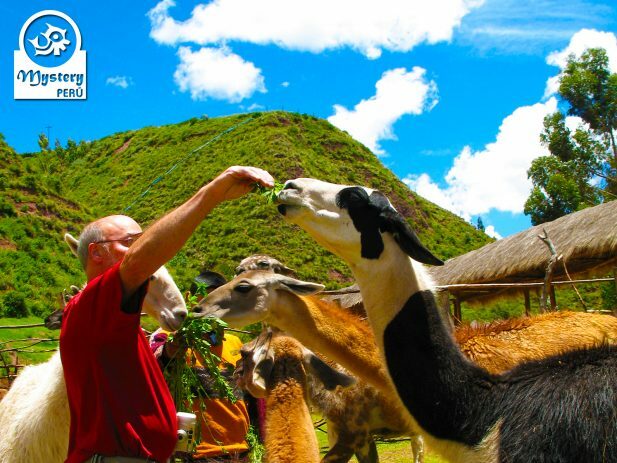 Day 5º: Private tour to the Sanctuary of Machu Picchu – Return by train to Cusco. Overnight in Cusco. Day 6º: Travel back to Lima. Pick up from the airport and transfer to the hotel. Overnight in Lima. Day 7º: Departure Day. At the designated time pick up from the hotel and transfer to the Lima airport. 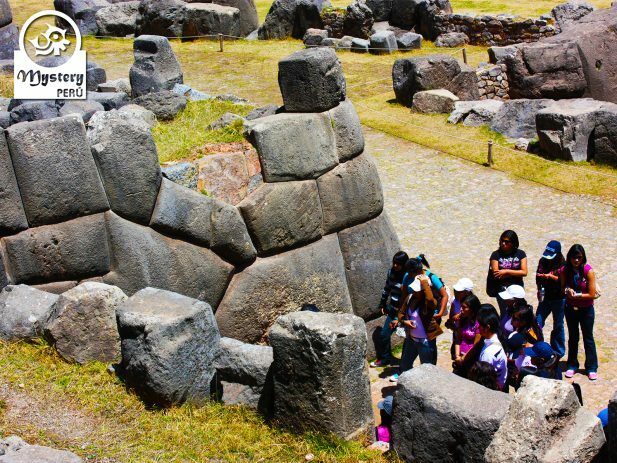 Our tour The Best of Cusco is subject to availability. Day 2°: Flight to the city of Cusco. Flight tickets from Lima to the city of Cusco. Pick up from the airport of Cusco and transfer to the hotel. Day 3°: City Tour of Cusco. Today's Highlights: Ruins of Sacsayhuaman, Qenko, Tambo Machay, Qoricancha Temple and Cusco Cathedral. 09:00 h. City Tour of Cusco. Day 4°: Sacred Valley of the Incas. Day 5°: Sanctuary of Machu Picchu – Train back to Cusco. Day 6°: Flight back to Lima.